The 2016 USA Triathlon Membership Survey was designed to gain a better understanding of the demographics, participation patterns and purchasing trends of USA Triathlon Annual Members. 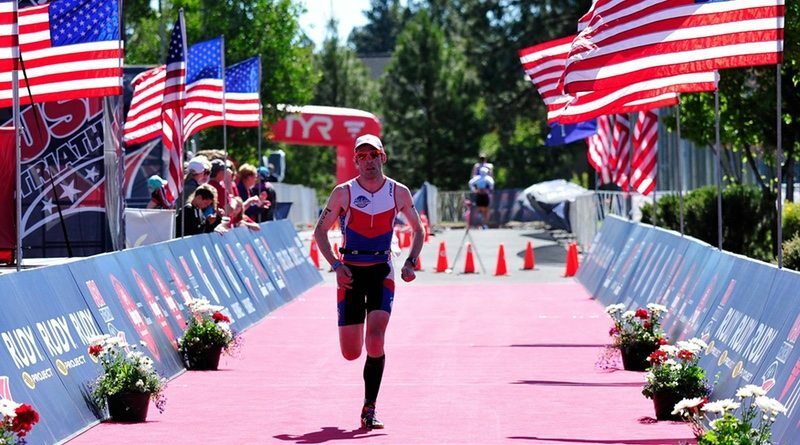 The national governing body notes that the results will help guide USA Triathlon in ‘developing services that will better support the general membership while recruiting new participants to the multisport lifestyle’. The survey questions were distributed via email on 2 March 2016, to all USA Triathlon Annual Members that opt-in to USA Triathlon communications. The survey was started by 14,786 individuals and fully completed by 12,293 individuals. The last time USA Triathlon conducted a Membership Survey of this nature was in 2009. According to USAT, key findings reveal the membership benefits most valued by USA Triathlon Annual Members, including subscriptions to USA Triathlon Magazine and the Multisport Zone e-newsletter as well as the ability to avoid a one-day membership fee on race day. The survey results also indicated areas of improvement, including a need for clearer communication of the benefits themselves, more substantial discounts on equipment and race entries, more events, more educational opportunities and enhanced tracking technology at events. The survey highlighted not only respondents’ previous race participation and purchasing statistics, but also their plans and ambitions for the future. For instance, nearly 100% of respondents said they planned to compete in at least one event over the next 12 months, from March 2016 onwards. The complete 2016 USA Triathlon Membership Survey is available for download online.